Join us at the Sheldon Jackson Museum for an At Saxan Art Activity on Sat., Feb, 9th at 10am. 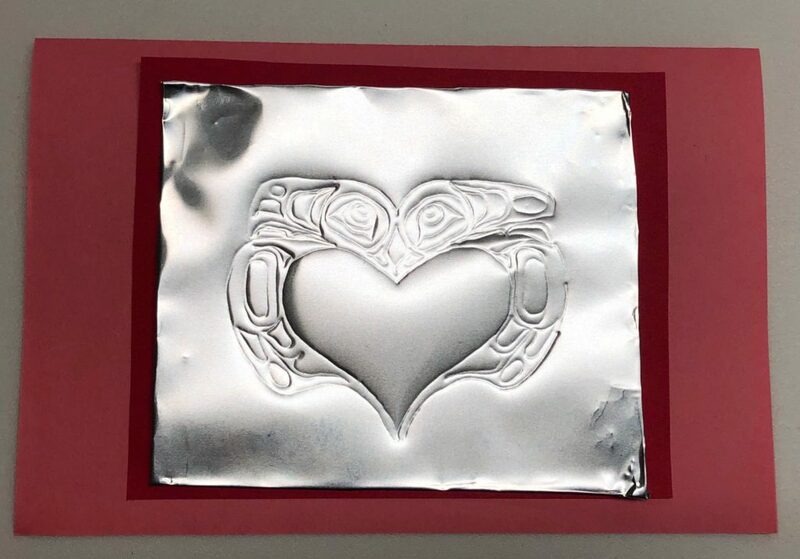 At this At Saxan, we will make embossed lovebird cards or plaques using silver sheets and construction paper. 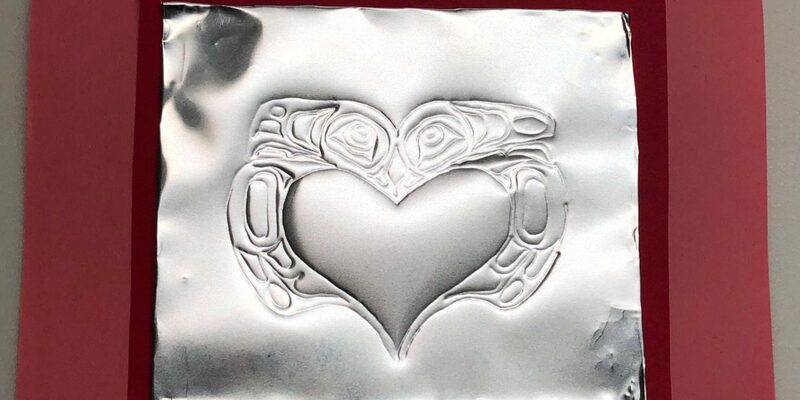 These will make great Tlingit formline Valentine’s Day cards or nice Valentine’s Day gifts to hang on the fridge or wall. 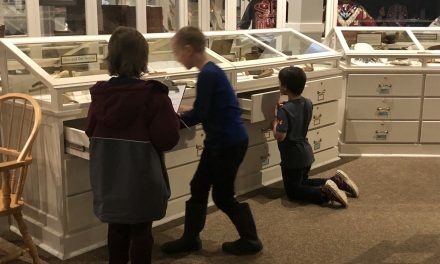 At Saxan traditionally happens one Saturday of the month in the fall, winter and spring and is family-friendly, free of charge, and sponsored by the Friends of Sheldon Jackson Museum. 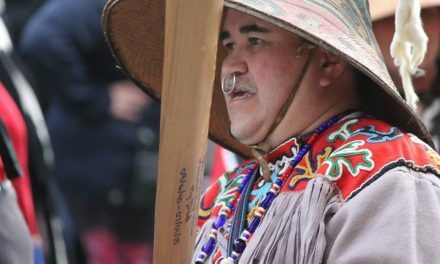 During these At Saxan events, children ages 6-10 make some sort of a craft or work of art and learn about Alaska Native cultures and peoples. Frequently, At Saxan participants look for specific kinds of artifacts in the gallery. 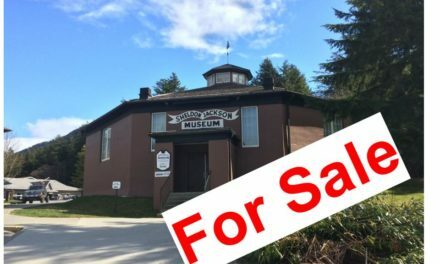 The Sheldon Jackson Museum is open Tuesday through Saturday from 10am until 4pm. Admission is $6 for adults, $5 for seniors, and free for children 18 and under and Friends of Sheldon Jackson Museum members and Alaska State Museum pass holders. Admission will be waived for this youth program. 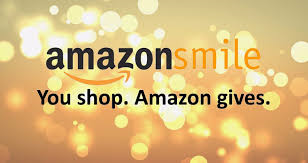 For more information, call (907) 747-8981.